Grow lights are light emitting devices that can be used indoors to grow plants and vegetables. Rapidly increasing in popularity over the last 25 years, grow lights are now used for a variety of applications, from industrial scale food production to personal home greenhousing. Light is essential for plants and is usually provided by the sun outdoors. Grow lights provide the right kind of light energy for plants to use and grow where the sun is not able to reach. For indoor growing it is important to understand how this process of photosynthesis works. Plants absorb light from a specific window of wavelengths, which provides the energy to develop sugar molecules needed for growth and flowering. Chlorophyll is the pigment in plants that absorbs light and stores it as carbohydrate energy via the process of photosynthesis. Chlorophyll has various sub-types with slightly different absorption ranges, and these occur at slightly different proportions in different plant species. 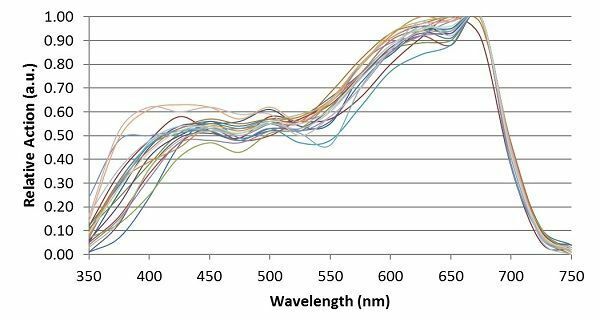 Absorption of light will happen at a variety of wavelengths between 350nm & 750nm but some are more effective than others for driving successful photosynthesis. Blue light, for example, is absorbed by chlorophyll just as well as red light, if not better, however it is barely half as efficient at actually driving photosynthesis. Studies have shown photosynthesis is most efficient around 640 nm & 660 nm (both are red light) as an average across dozens of plant species. However combining different individual wavelengths can lead to a greater effect than using only one – a phenomenon known as the Emerson effect. 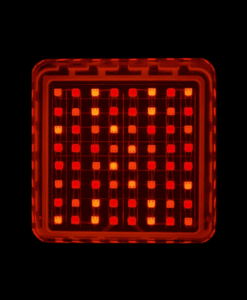 Specifically this effect shows that infrared light (around 700nm) gives a synergistic effect when used with red light. Both are processed by different subsections of chloroplasts in plant cells and thus cooperate. What is the best colour spectrum possible for growth? Red light (620-680nm) is much better at driving growth than other colours, although research has shown that sometimes minor abnormalities can happen in plants grown under pure red only. This is negated by including a small proportion of blue light. The most common combination of wavelengths in grow lights is indeed red and blue. This is not due to the Emerson effect described above, but instead due to other stimulatory and inhibitory effects of blue light on the plant. When plants are more developed, blue light is not needed. Optimal grow lights therefore require a mixture of mostly red light, some near-infrared (700-740nm), and a smaller amount of blue, in order to stimulate plant growth at the maximum rate and in the best health. What makes the best grow lights? LED grow lights are more efficient than others, including HPS – highest lumens per watt available. Good quality LEDs consistently produce less heat than other lights. Our grow lights contain a built-in fan and heatsink to disperse heat up and can maintain a 40 degree operating temperature. LEDs don’t require a large ballast to operate – single unit light can be plugged directly into mains. Light spectrum with LEDs can be targeted and specific – plants don’t absorb certain wavelengths of light, meaning any light output in these ranges are wasted. LED lights last much longer than other lights – up to 20 years of use or more with no replacements. As most of us have probably experienced, most lights burn out and eventually break, needing replacement. Unlike traditional light sources, LEDs don’t break all of a sudden one day – they lose their brightness slowly, a process that takes place over many years. Only once the lumen output has depreciated to such a significant degree is the light no longer usable. It generally takes 10-20 years for a LED light being used daily to depreciate to around 70% of its initial brightness. High-quality LEDs in systems with good heat dissipation are expected to last at least 40,000 hours and more often 50,000 hours or more. Comparitively a standard 400w HPS light or regular incandescent lasts about 1,000 hours. Fluorescent lights can manage a respectable 10,000 hours, with some of the higher quality builds performing better, but still not close to LEDs. 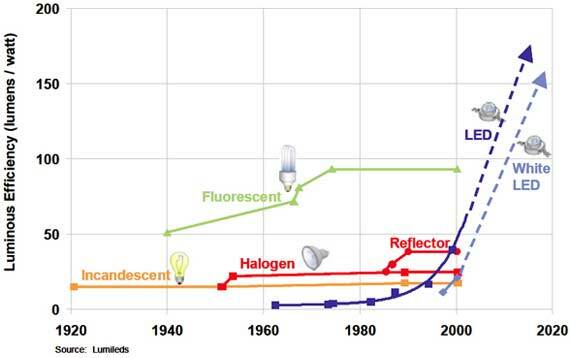 Heat is generated in the LED bulb itself and is the main reason for depreciation in efficiency over time. This heat needs to be effectively carried away from its source quickly to protect the circuit. 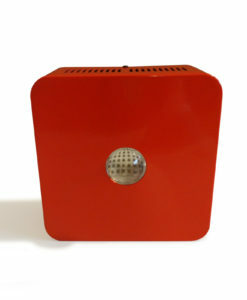 Other lights tend to generate heat as infrared radiation, but the heat from LEDs must be removed from the vicinity by a heatsink or fan (or both). Proper thermoregulation is essential for an LED to maintain a long lifespan and is the main weakness in most LED grow lights. Costs of LED lighting products vary significantly. Initial LED cost is typically higher than those of HPS lights, but works out much cheaper in the long run – paying for itself over time. Cheaper LED grow lights are available on the market but are not the most efficient or long lasting. Prices have been declining significantly over the last five years, coming down to under £2 for every 1000 lumens today. Comparing all cost metrics, including light bulb replacement, energy/electricity bills, and maintenance; high quality LED grow light products are by far the cheapest way to grow. Do LEDs produce the best plants? LED grow lights have been used recently in industrial scale indoor farms, creating food 2.5 times faster than outdoor fields, but are the plants produced healthy and yields high? LEDs, as of 2015, have been rated at producing 3x the yield of HPS lights per watt. See flowering page for information on further grow lights.